Union Bank of India in association with NPCI is launching two variant of RuPay Credit Card viz. RuPay Platimum and RuPay Select Credit Card. 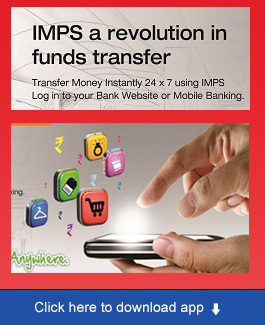 Our Bank is the first Bank to launch these products. Low cost & affordability: Since the transaction processing will happen domestically, it would lead to lower cost of settlement for each transaction. Customized product offering: RuPay being a domestic scheme is committed towards development of customized product and service offering for Indian consumers. Protection of Information related to Indian consumers: Transaction and customer data related to RuPay card transactions will reside in India. 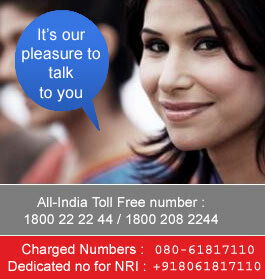 Maximum Rs 50/- per month for minimum transaction of Rs 500/-. Customers are advised that any person resident in India collecting and effecting/remitting payments directly/indirectly outside India in any form towards overseas foreign exchange trading through electronic/internet trading portals would make himself/herself/themselves liable to be proceed against with for contravention of the Foreign Exchange Management Act (FEMA), 1999 besides being liable for violation of regulations relating to Know Your Customer (KYC) norms/Anti Money Laundering (AML) standards. If the customer attempts to do such transaction, the bank will immediately block/cancel the card and close the account without any further notice. The names of defaulting customers will be reported to Reserve Bank of India.